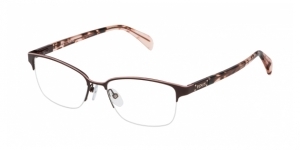 The Tous prescription glasses are a reference if we talk about medium-high-end glasses with magnificent finishes and an unmistakable style. 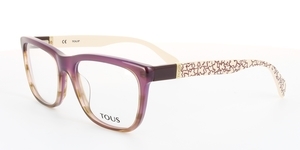 Tous products are a totally essential complement for the current woman who seeks to combine fashion and health. 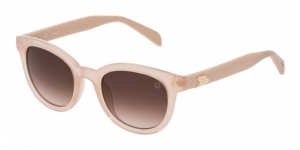 Style and design are combined in their products to give all their creations a personality of their own, always with the icon of the brand, the Tous bear, finishing off each and every one of their creations. 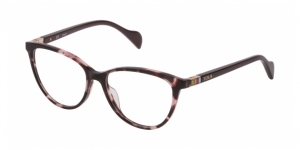 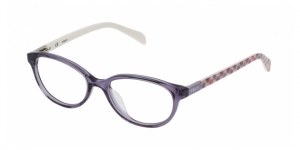 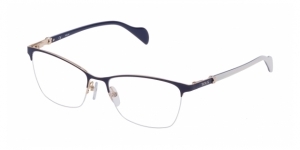 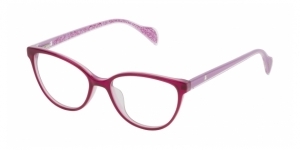 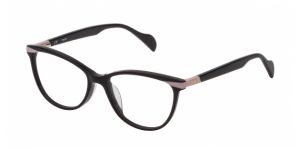 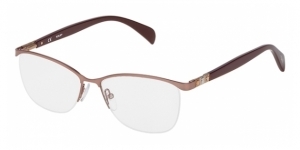 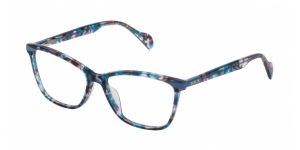 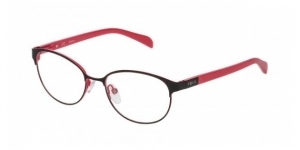 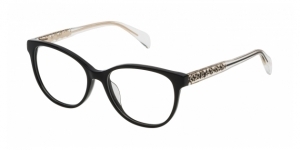 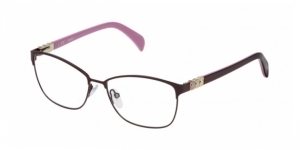 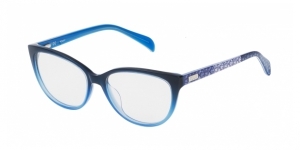 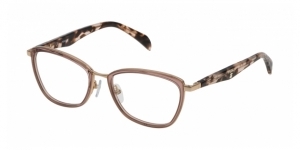 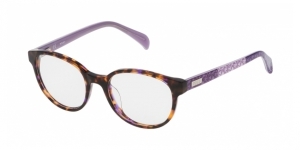 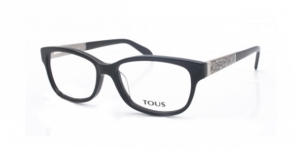 Each of the Tous glasses expresses the spirit of the popular brand with its design. 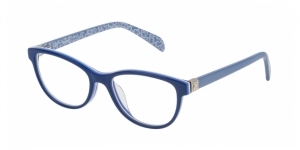 In its new collection, the new models combine color acetate with superlight metals and they are enriched with crystal decorations, gloss effects and laser engraved logos. 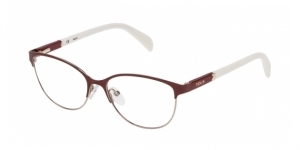 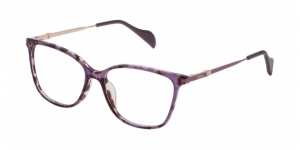 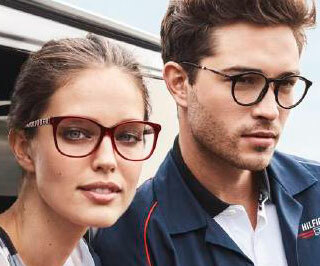 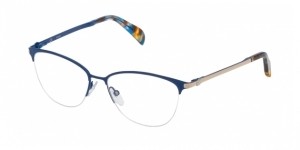 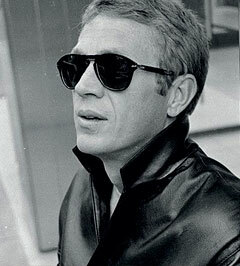 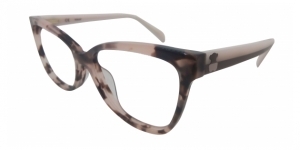 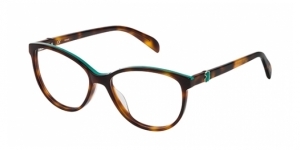 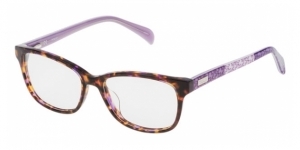 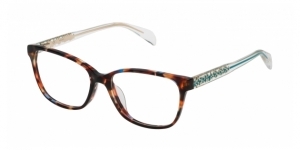 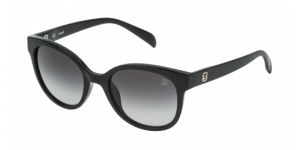 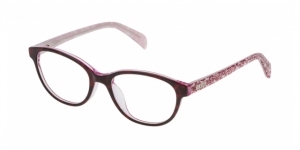 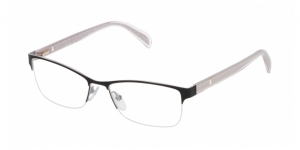 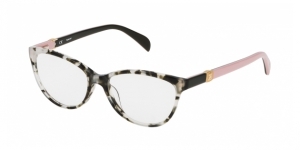 Models with an elegance like the VTO936 are a reference in quality glasses and fashion. 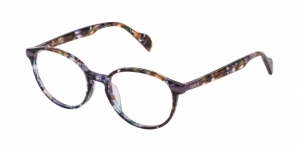 You can find them online in our shop, beautiful prescription glasses in which metal and acetate combine with effects of transparencies and beautiful colors. 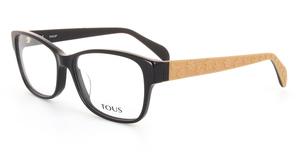 They are available in one size (54 mm, ideal for medium to small faces) and present a novel way to insert the logo of the mythical Tous bear on the arm. 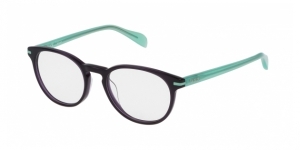 You can find them in four different colors. 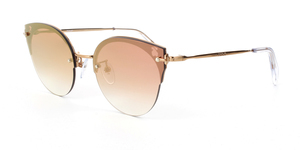 The emblem used by Salvador Tous and his wife has made the brand easily recognizable throughout the world, becoming an emblem of fashion and quality, a true reflection of his creations in jewelry moved to the world of optics since 1920, when they created their jewelry line. 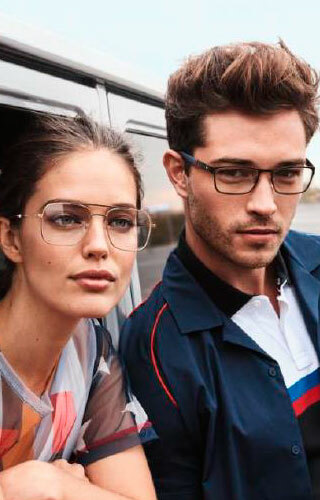 Later the couple would jump to complements of all kinds, including the most elegant sunglasses and prescription glasses, without losing a bit of their creative personality. 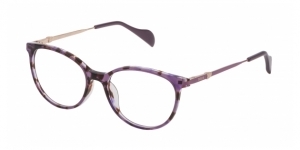 In our online optician’s shop you can find their latest creations so you can buy them at very affordable prices for a product of these characteristics. 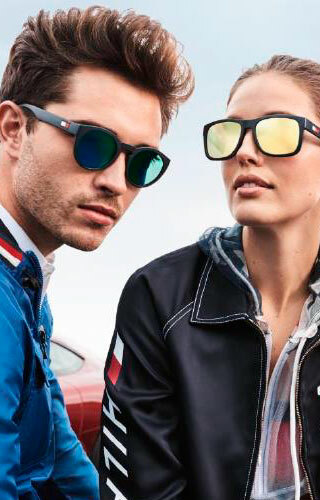 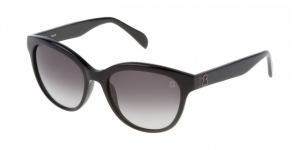 As an added bonus, in addition to Tous prescription glasses and sunglasses, you know that you can purchase with confidence the sunglasses and prescription glasses from your favorite brands such as Ray-Ban, Oakley, Arnette, Persol, Dior, Dolce & Gabbana, Miu Miu, Giorgio Armani or Police. 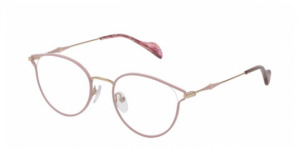 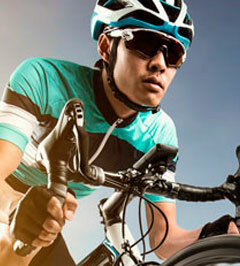 In addition, we have the best prices for your contact lenses and accessories, as well as continuous offers and discounts throughout our online optician’s shop.